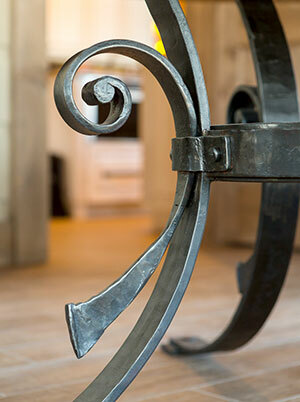 Fine furniture is an art form. 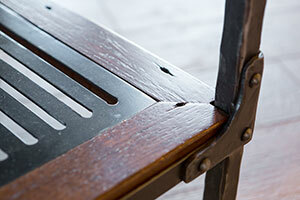 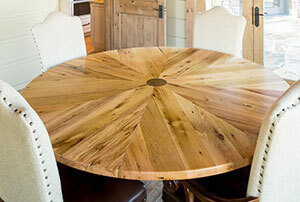 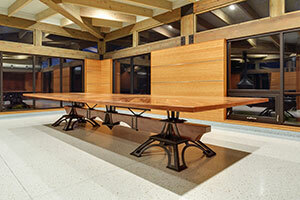 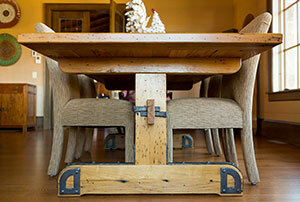 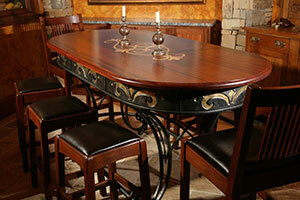 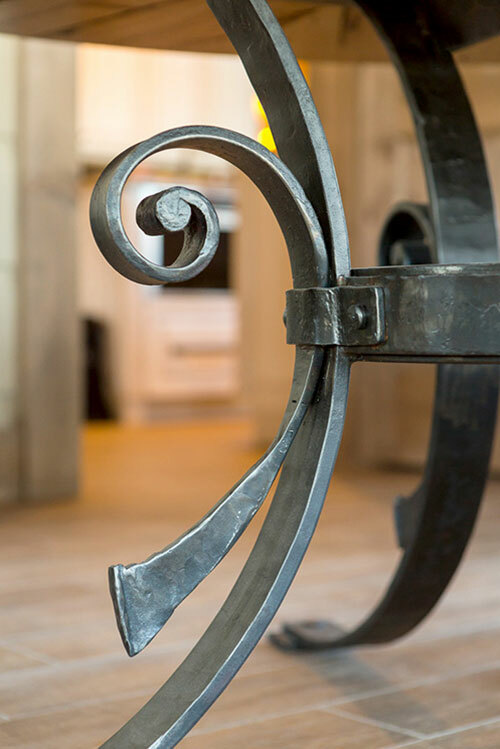 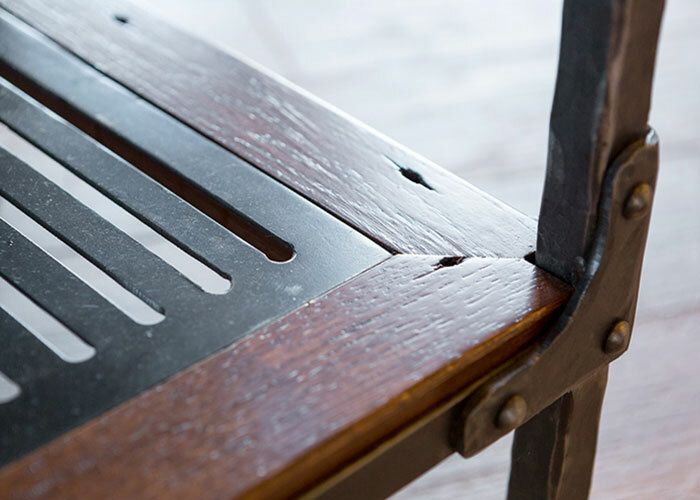 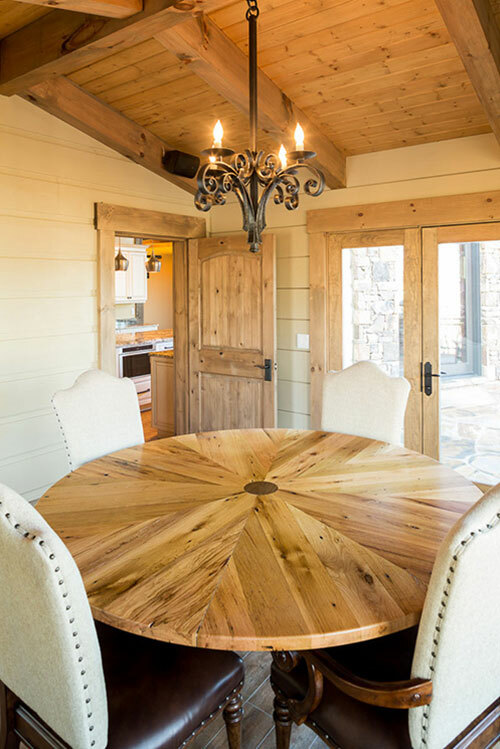 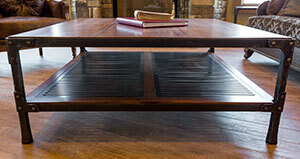 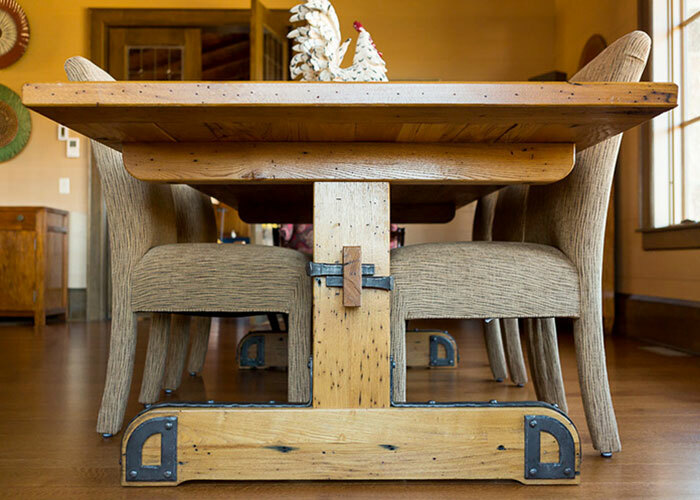 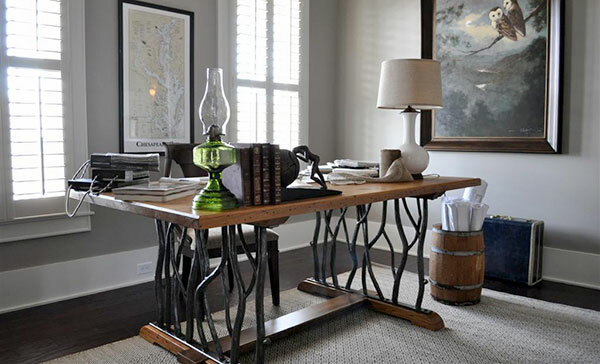 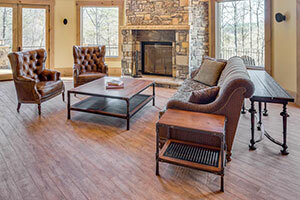 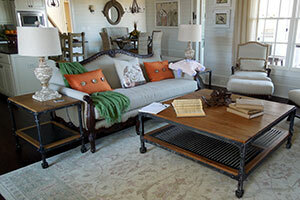 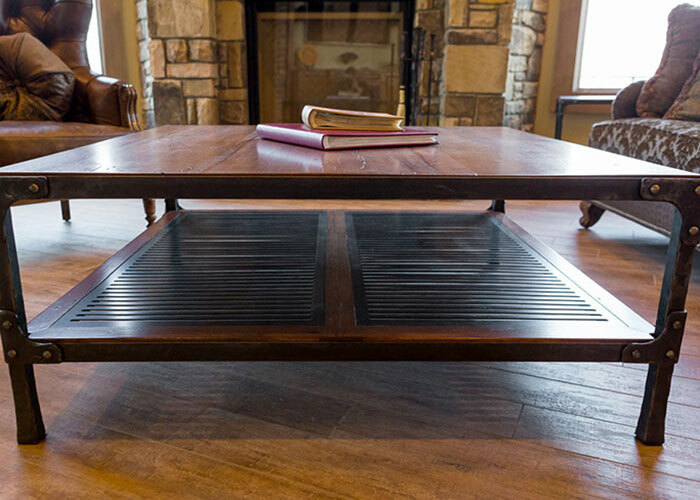 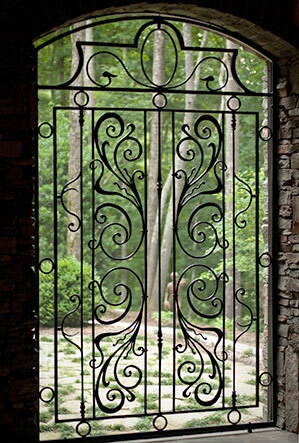 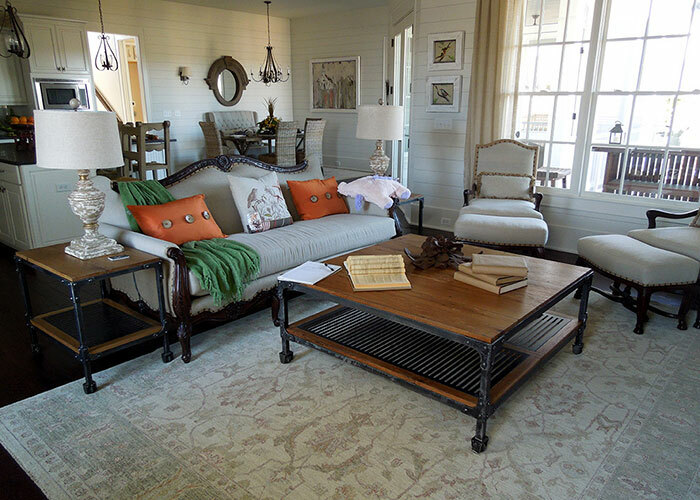 The craft of custom-designed, hand-fashioned furniture is a passion of ours. 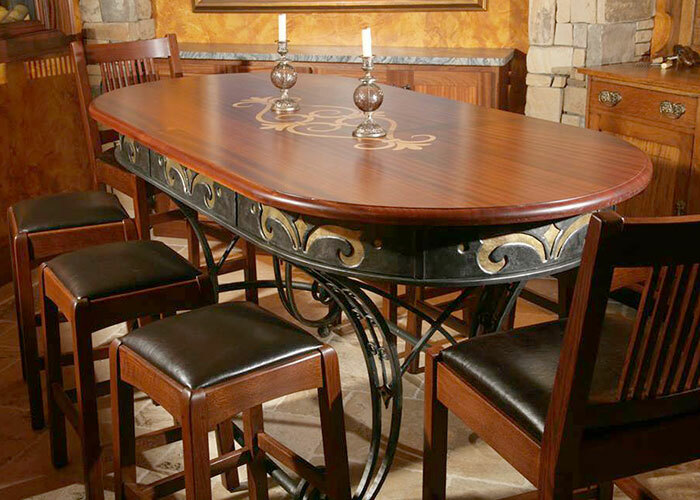 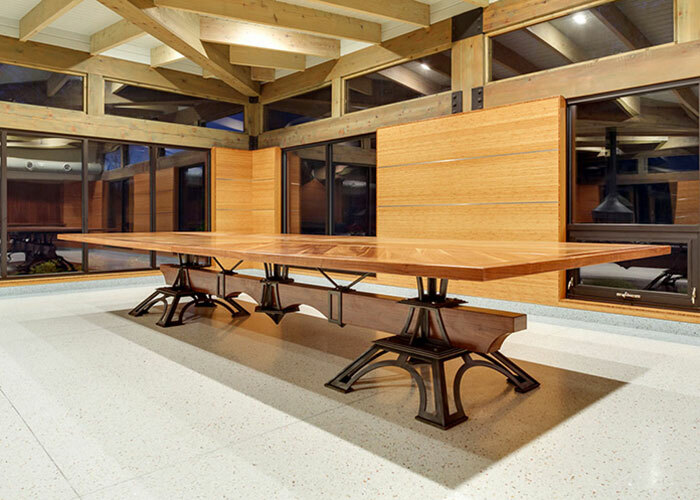 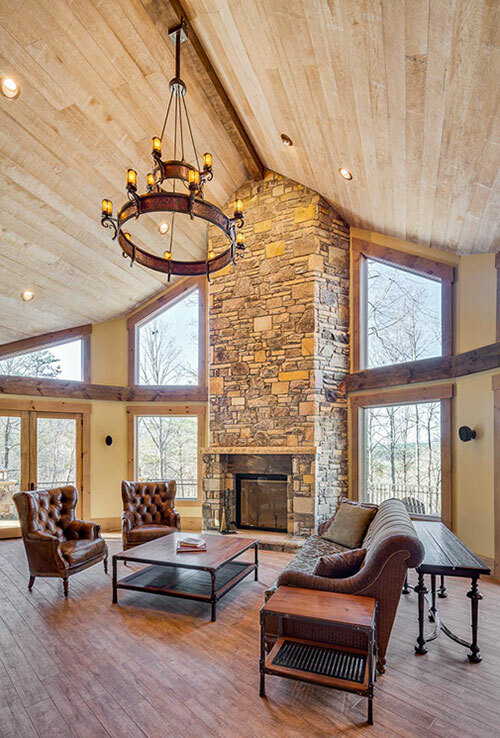 We specialize in the fine art of integrating quality woods and metals to create commissioned pieces that will last for generations.